Every project presents a diverse set of challenges and opportunities. 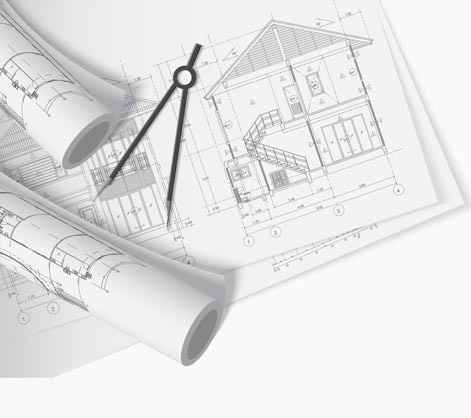 No matter the project size or budget, our experienced professional design team is dedicated to providing the service, value, and innovation that our clients expect. Our knowledgeable team of architects, designers, and technicians can provide complete architectural services as the project demands. 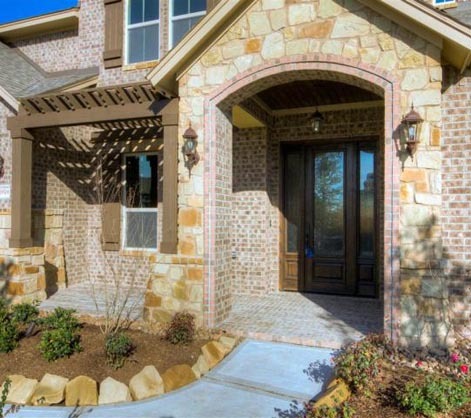 Heritage Construction is a premier Houston custom home builder creating dream homes to only the highest standards, and building commercial structures that truly inspire. Heritage Construction has built its business on design excellence, craftsmanship, cost transparency, project management and superior customer service. Heritage adheres to the industry’s best practices and construction standards that our customers are looking for in a builder. 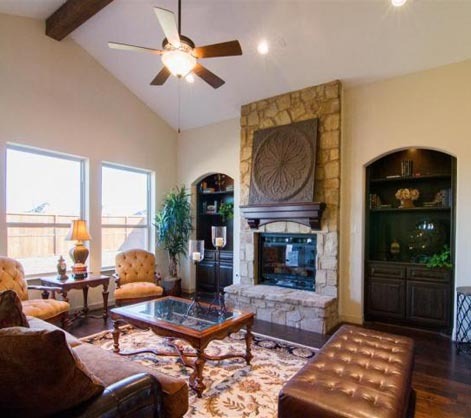 At Heritage Construction, we strive every day to distinguish ourselves from other builders by ensuring our customers will only receive the highest quality of care and attention to detail in each of our projects. Our team of designers and trade partners will take you through a step by step remodeling process, from designing your dream kitchen, obtaining the proper permits and executing the actual construction phase. 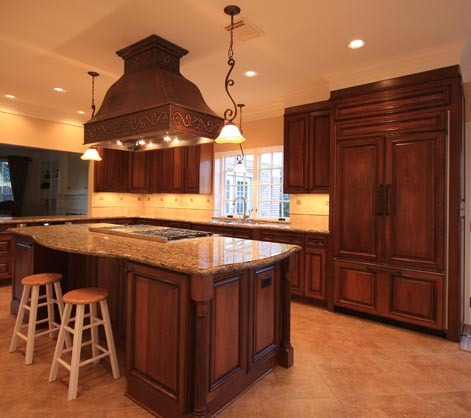 Heritage Construction is your one-stop shop for everything that is kitchen remodeling. Our reputation for creating the most inviting and efficient kitchens comes from taking the time to listen to the needs and concerns of homeowners, understanding how they intend to use their new kitchen and then delivering that vision. Whether you are looking for a modern kitchen with the latest appliances, a country kitchen with a cozy breakfast nook, or a complete dining room addition, Heritage Construction has the experience to do it all. Bathroom remodeling is one of America’s most popular major home improvements. 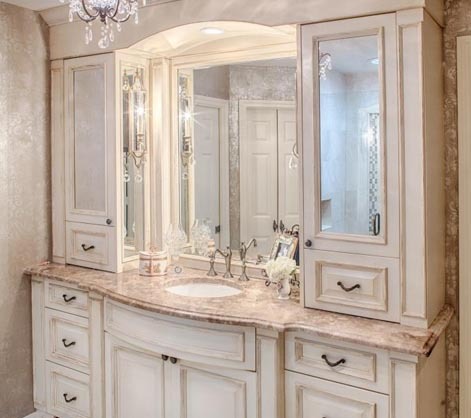 Everyone loves a beautiful bathroom, big or small. Not only does a new bathroom remodel enhance the beauty of your home, it also enhances your lifestyle. A fresh new look with custom finishes and personal touches will brighten your home life and increase the overall value of your property. Whether you are looking for a gorgeous, traditional bathroom, a stylish and contemporary bathroom or even a fun children’s bathroom, Heritage Construction will certainly meet and even exceed your highest expectations. Many of our clients have found tremendous value in adding space to their current homes as opposed to moving to a new one. Heritage Construction has added game rooms, second story additions, offices, mother-in-law suites, garage apartments and even second kitchens. A hallmark of quality room addition design is that the new construction is indistinguishable from the original. Heritage takes special care in finding matching materials and uses innovative construction methods to achieve this objective.